The Congress Bureau Meetagain has negotiated favorable room prices and reserved rooms for SSI 2017 participants in a number of city center hotels. The reservations will be made on “first come, first served” basis. 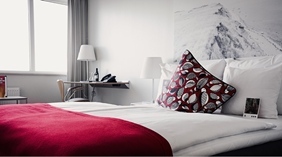 Please note that the hotel quotas are valid until one month before the meeting. 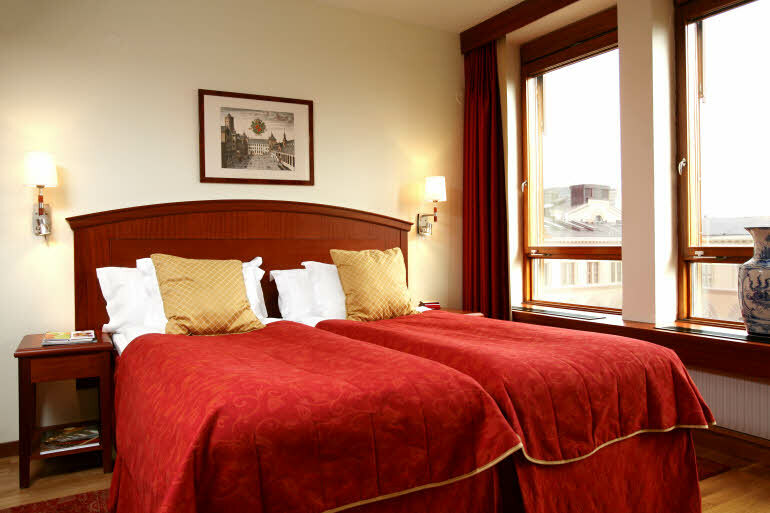 After that, we cannot guarantee the availability of the hotel rooms but will assist you in finding accommodation. The hotel fees include breakfast, service and VAT. All hotel fees are payable directly to the hotels. Please mark your hotel reservation on the meeting registration form (available from 4 April). Your reservation will be confirmed together with your participation. Any changes in regards to the accommodation reservation have to be sent to the Congress Bureau Meetagain. Email: ssi2017@meetagain.se. Below is a short presentation of the hotels. 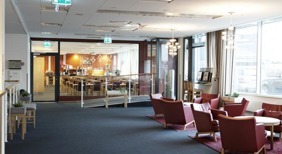 Clarion Hotel Sign, is located in central Stockholm with transport, shopping and restaurants just around the corner. The hotel has payable parking. First Hotel Kungsbron is ideally located in central Stockholm, just two minutes from Stockholm Central Station and the meeting venue. Stay close to all the fun but in peace and quiet. Drottninggatan shopping street is just around the corner and it leads all the way to the Old Town. You mark your hotel reservation on the meeting registration form.